Happy Friday, MoFo-land! Jess here, and my travelin’ bug is itching, mere days away from heading across the US and spending the rest of the month in New York. 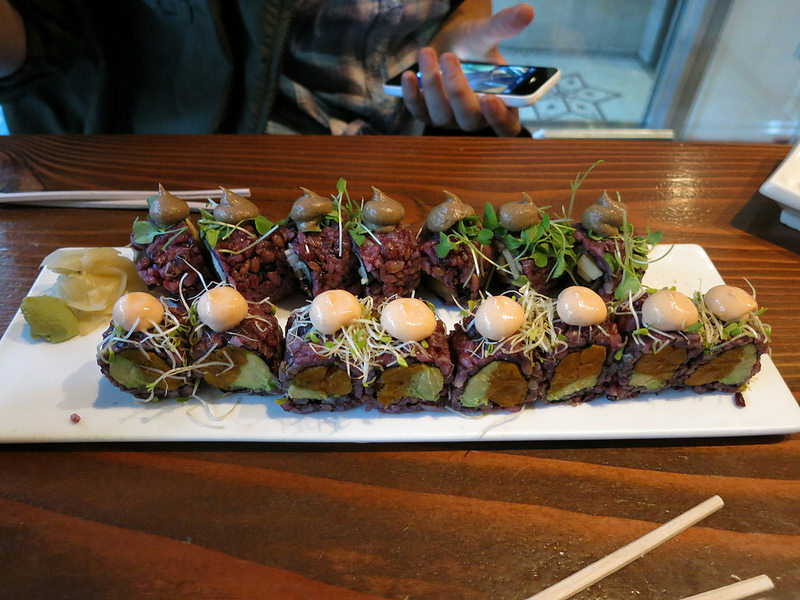 In the theme of vegan sightseeing, aka seeking out delicious, cruelty-free cuisine, I wanted to visit some blogs today who are dining out and showing off what’s available in their own towns, and beyond. More Portland! Alice B of Silver Threads tries Sizzle Pie, for some New Maps out of Hell. Not that I’m trying to rub it in, but I happened share some Rabbit salad & breadsticks at the other Sizzle location earlier today, myself. Next up, the Gloria Gaynor biscuits from Biscuits & Groovy on Lone Star Plate. I don’t know what to say besides I want to eat that plate. It will happen. More sweets, please: Pecan Crumb Cake with Gingerbread Icing from the Deerly Beloved Bakery blog, who’ll be at two local street fairs this weekend, for those of ya in the Norwich (UK) vicinity! 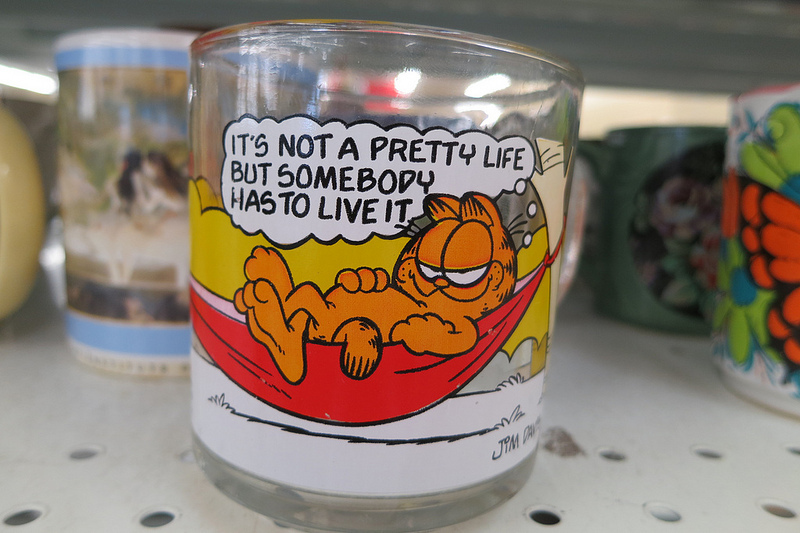 You should go and report back, because I’m jealous. Hello, hello, and happy day-five-Friday, MoFo-land! Jess here, and I’ve spent so much of the past day, our big fifth day in, scouring the internet, clicking and scrolling and being inspired all over the place, while most importantly, bookmarking the posts that make me smile and point at the screen to my girlfriend who’s sitting next to me on the couch. Just as autumn appropriate are Vegan Crunk’s pumpkin cheddar biscuits on Panda With Cookie for Lisa’s Friday Fun theme. I must say, I’ve enjoyed these biscuits, and I want to enjoy them some more! Next up, breadsticks and subsequent rustic marinara for dipping from the Unintentional Vegan – because this was one I had to point out to J. Legume because when doesn’t she want breadsticks for dinner? When don’t I? When don’t you?! Tacos. Burritos. Tacos! Burritos! Ah! Helloooo, MoFo-land! This is Jess, one of your round-uppin’ organizers, and I’m so gosh darn excited to welcome everyone in to the sixth-ever Vegan Month of Food! VeganMoFo VI is here! Every year, the themes seem to get well, more and more exciting, with unstoppable returning favorites and new folks alike – from folks passionately covering regional cuisines and positively obsessing over new ingredients, to folks busting out day-of-the-week themes, and of course, those bloggers with themes that are downright awe-inspiring, like the now-legendary, two years of vegan gravy from Marti at More Than Tofu-N-Sproutz and the captivating ‘Around the World in Thirty Days‘ from Amey (one of our lovely MoFo organizers) at Vegan Eats & Treats. 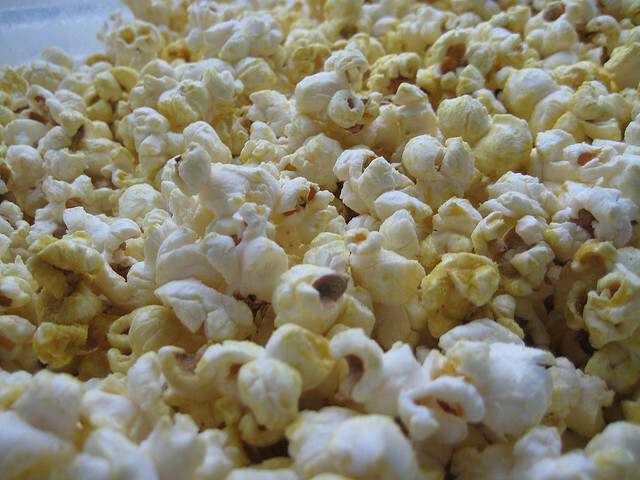 Over at VeganMoFo-brainstorming central, the Post Punk Kitchen boards (join us! ), we’ve been sharing theme announcements and they include: The Walking Fed, zombie-themed fun at That Pain in the A*s Vegan, all things Canadian over at Cookbook Aficionado, cleaning the cupboards and using all those random ingredients you forget you bought at Cooking the Vegan Books, fall foods from Hot Vegan Chickpeas, mantras & oats at Including Cake, Buffy-themed food at Busted Afternoon (whoa), days of the week including a Go-Go Gadget Monday at Vegan in Brighton (one of our new MoFo organizers! ), cooking for kids at The Common or Garden Vegan, more days of the week featuring Lingonberry Tuesdays (!!!!) at NorthernVeg, 30 Days of cooking from Tofu Cookery at Vegan for the Win, Frocktober & vegan food at Meet the Wikos (with Erin, another one of our new organizers), waffles galore at Muffin Topped, and a month of food holiday-celebrating at Noochtastic! are just some of the ideas floating around. Please share yours! I’m trying my first year of day-of-the-week themes myself with something of a spreadsheet ready in advance as opposed to a more on-the-fly approach. Gosh, how do you guys do it?! There may seem like a lot to keep up on, but it’s all awesome, so listen up! Let’s start with the big official 2012 Blogroll & RSS Feed details. If you’re like me, you’ll get lost – in a good way – on this for hours. Here are the feed bundles. This is further divided into: Where in the World, by Language, the United States of Blogging, by Category and the PPK MoFo-ers. Just try and keep up. Really. 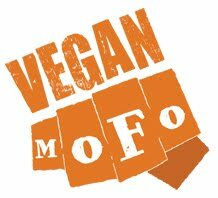 If you want to talk MoFo with other MoFo-ers all MoFo day, head over to those Post Punk Kitchen VeganMoFo forum to discuss MoFo-everything in one place. MoFo! If you want even more and more MoFo (we know you do! 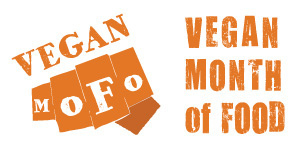 ), keep up with the official Facebook page, follow the twitter @VeganMoFo with hashtag #VeganMoFo. ALL THE TIME. Want a banner for your posts and/or website? Go here and make sure to link back. New for 2012, we have an Instagram! Ooooo. Follow it at @VeganMoFo, and use the same tag so folks can see what you’re up to, #VeganMoFo, on your photos. We’ll also be debuting one week of Chopped among-st the Iron Chef competitions and other generous giveaways for folks all around the globe – so, stay tuned for rules & prizes! And hey, if you have questions, please email VeganMoFoBlog [at] gmail.com and an organizer will get back to ya. Is this your first year? Are you a seasoned MoFo-er? Do you have the best theme ever? Let us know!